As you start to think about your future career after university, why not gain some invaluable experience working within the world’s fastest growing industry - technology. FDM looks for analytical, creative and most importantly, passionate undergraduates who are eager to climb up the career ladder quickly to join their Summer Internship Programme. Join them for an unforgettable eight weeks. Operating in Europe, North America, and Asia-Pacific, FDM is the UK’s leading IT graduate employer and a FTSE 250 company. 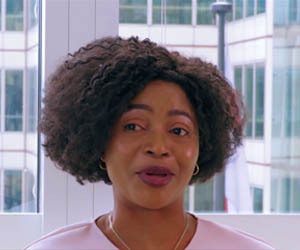 In 2018 alone, FDM launched the IT and business careers of more than 1,000 graduates through their award-winning FDM Graduate Programme. 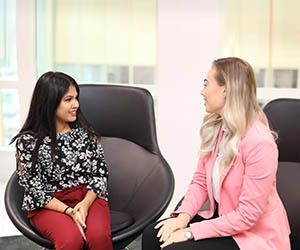 FDM's Summer Internship Programme provides the perfect taster to working life, equipping you with the skills and experience you will need in the future. Applications for 2019 summer internships are now closed, but keep your eyes peeled for their 2020 summer internships on the website.Applications for 2019 summer internships are now closed, but keep your eyes peeled for their 2020 summer internships on the website. Plus further business and technical roles dependent on company needs! 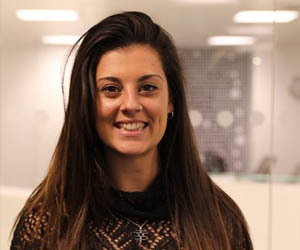 What does an FDM summer internship look like? As an intern, you’ll be getting stuck into real business projects from day one, that’s right, absolutely no tea-making. 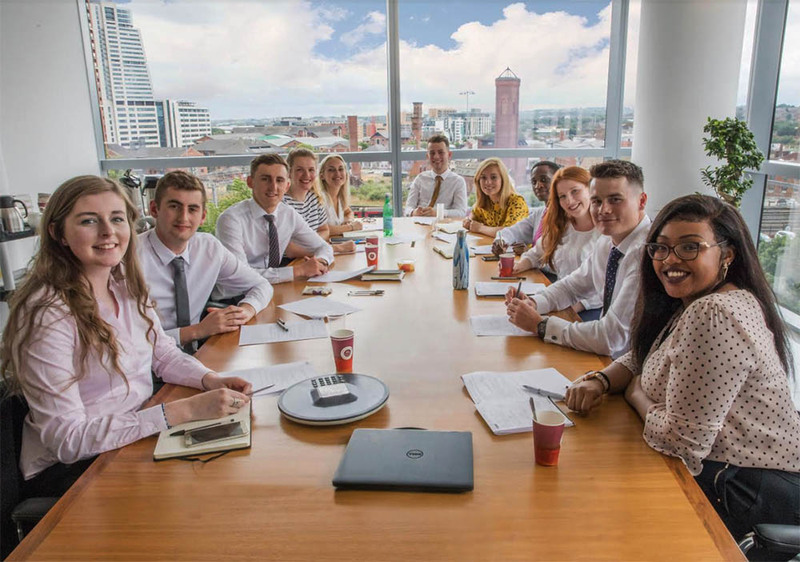 From improving company technology, to developing new operating processes to creating creative campaigns, FDM’s summer internship allows you to have a real impact on the company. 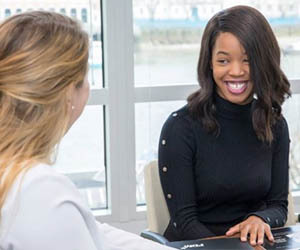 Not only will you gain exposure into how a successful and expanding global business operates, you will also be able to develop your interpersonal skills in a commercial environment. 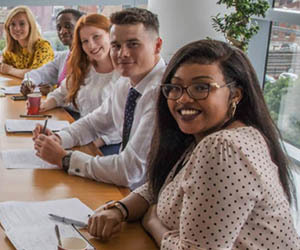 Furthermore, joining FDM for a summer internship will greatly improve your chances of being fast-tracked onto FDM's Graduate Programme after your degree. The diversity of FDMers is one of their greatest strengths. All degree specialities are invited to apply. Learn more about the excellent training and career opportunities available to you at FDM.